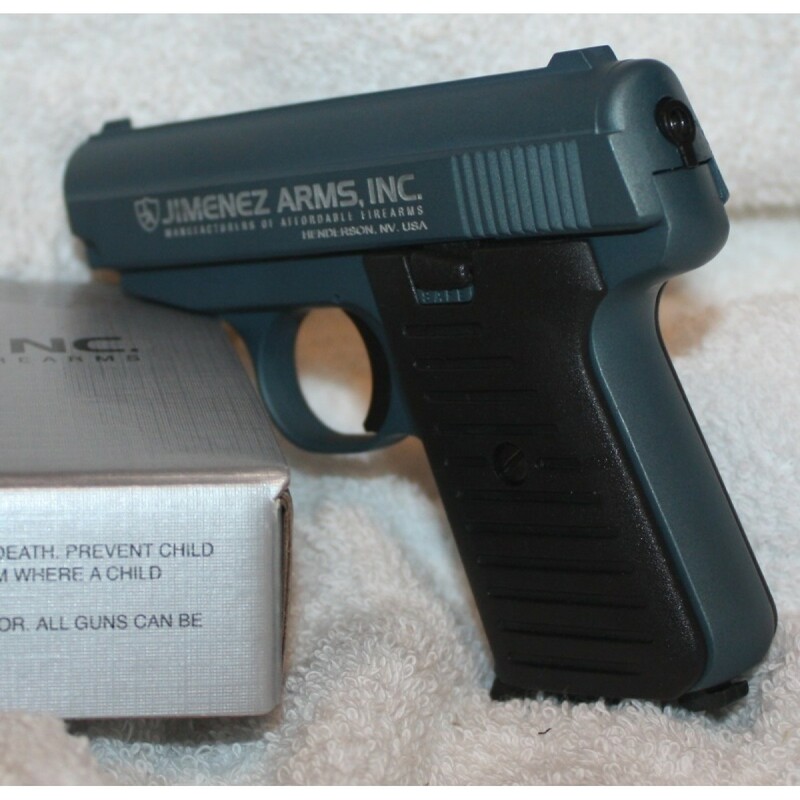 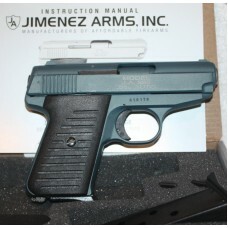 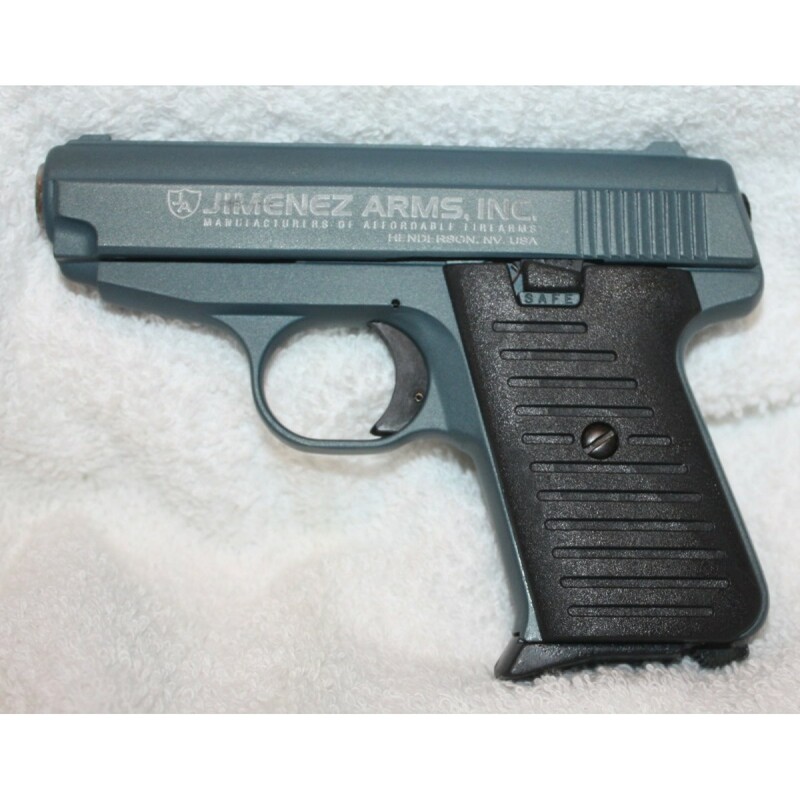 This is a brand new Jimenez Arms J.A. 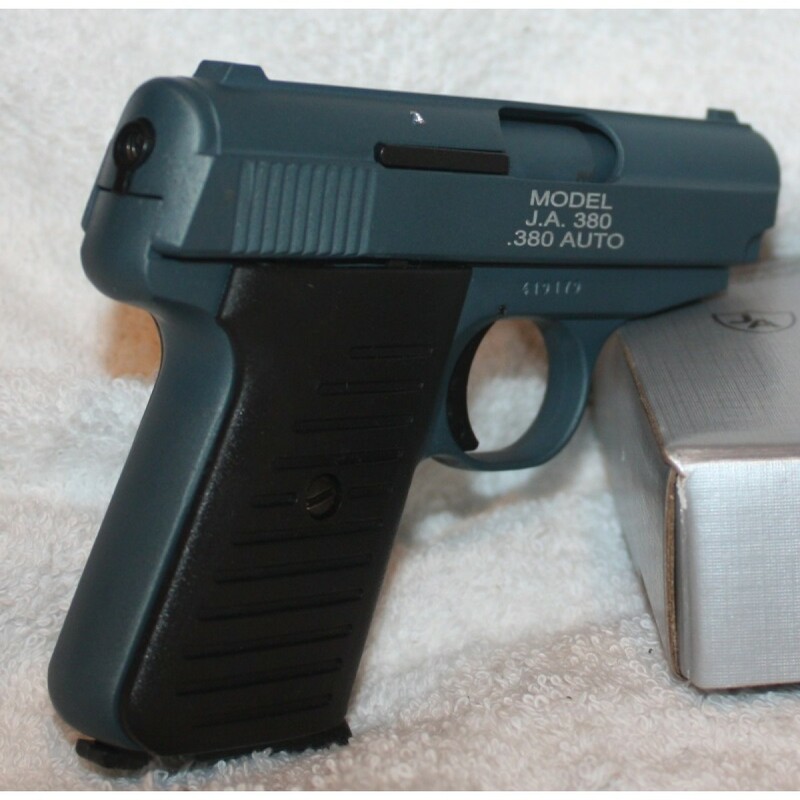 .380 Semi-Atomatic Pistol NRA Blue. 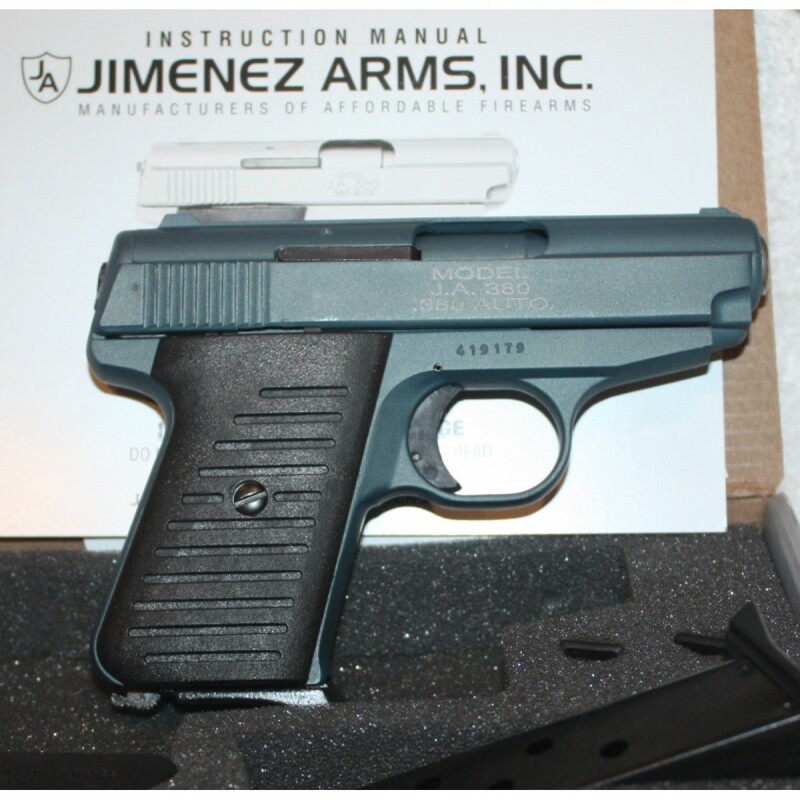 Comes with Jimenez Warranty and Lifetime Service.